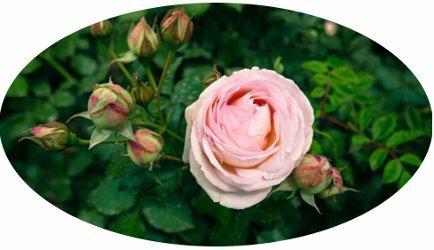 People tend to have strong feelings about fragrance in their skincare. Some prefer everything unscented; others don’t mind a light scent here or there, providing it doesn’t linger. Personally, I’m happiest when an effective and gentle skincare product also smells good to me. No matter how well a product works, if I dislike the scent, I can’t use it; but if my skin and my nose happen to agree, then I’m delighted. 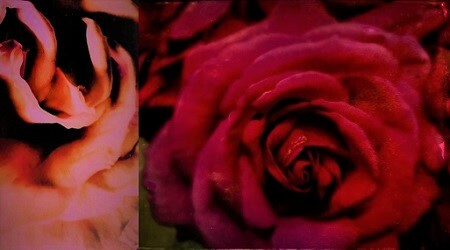 Since I already love wearing rose perfumes, I’m partial to rose-scented body products and skincare. 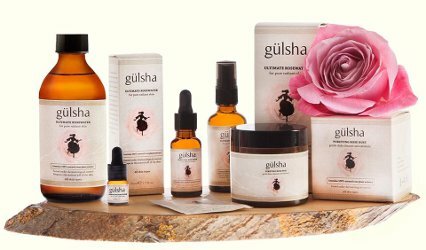 I’m currently fascinated by Gülsha, a skincare collection made by a Turkey-based family business that has produced raw materials like rose absolute and rose water for the fragrance industry since 1965…. For more than 400 years, since the time of the Mughal emperor Jahangir, the Indian city of Kannauj has been distilling flowers to make perfume. But the industry is in decline. Synthetic perfumes are pushing the distilleries towards closure - and these exquisite scents may soon be lost forever. — Read more at The soul of the rose at BBC. Hat tip to PekeFan! Ambra, Gomma, Heliotrope, Lemon Sorbet, Magot, Messe de Minuit, Palais Jamais, Patchouly, Royal Pavilion, Sandalo, Vetiver, Shaal Nur. I’ve owned all these Etro perfumes. A new bottle of Vetiver arrived at my home last week, and I’ve bought many bottles of Magot, Sandalo and Messe de Minuit, too. When ManRose1 was released I had to try it (though my love of Etro perfumes stops around 1997…recent releases have been “nice,” but don’t appeal to me like the older fragrances).